It's been a big week, which saw the launch of new Kickstarter projects, the release of multiple new limited additions, and me spending most of my pen budget well in advance of the Atlanta show. 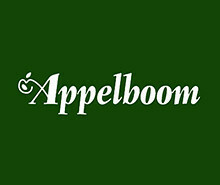 But what are you gonna do, especially since new sponsor Appelboom has the matte orange Diplomat Aero in stock? Hippo Noto Tomoe River Notebook (via Kickstarter). If you follow the blog SquishyInk (and you should! ), they've launched the Hippo Noto Tomoe River notebook. There's even an option for a custom Robert Oster ink ("Hippo Purple"). 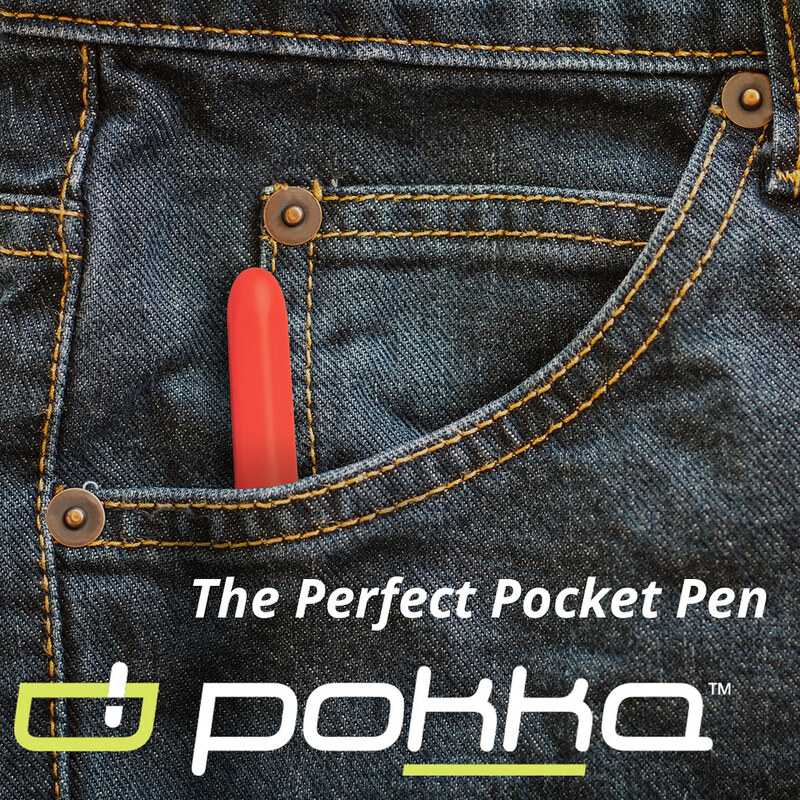 Ti Pocket Pro: Auto Adjusting EDC Pen (via Kickstarter). If you backed the Ti Arto Universal Refill pen, you may be interested in the latest from Big Idea Design. It takes a wide range of refills, though not as many as the Ti Arto. Blackwing Volumes 205 (via Blackwing 602). The Jade Pencil, now available to order. Baron Fig Pen Sheath (via Baron Fig). Protect your Squire with a slate or tan leather pen sleeve. The Pencil Perfect, by Caroline Weaver (via Amazon). Buy Caroline's book. It's out! 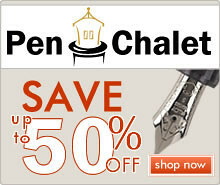 Lamy Petrol Fountain Pen (via Pen Chalet). 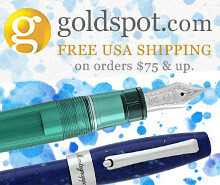 The Lamy Petrol fountain pen has hit retailers, and is now available to order. I've heard it's going fast. I'm probably going to wait until the ink comes in. Diplomat Aero in Matte Orange (via Appelboom). It's here! And I've already ordered mine from Appelboom and it's on the way. Ever since I saw this in Baltimore, I've literally been drooling. Parker Urban (via Amazon). I thought I would hate this pen, after a bad experience with one I picked up a couple years back. Shockingly, the new model is an excellent writer, and the pen is generally getting good reviews. Look for a full write-up soon. TWSBI 580RB (via Cult Pens). I just ordered mine, so there's no longer any danger of it selling out and I can talk about it. The 580RB is still in stock (probably for a limited time) at UK retailer Cult Pens. Grab one while you can - I don't see these around much anymore. Sailor 1911 Standard Peacock Demonstrator (via Anderson Pens). 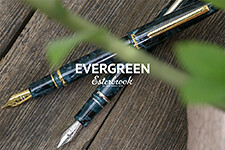 Sailor and Anderson Pens have announced a new 1911 limited edition, which features a translucent teal acrylic with rhodium trim (and a tri-tone rhodium/gold nib). Pre-order yours now! Taroko Design 96-page Tomoe River Pocket Notebook (via Amazon). 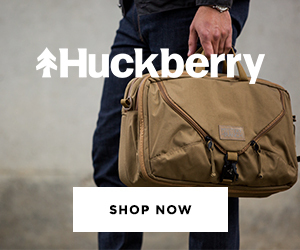 Features the cream-colored Tomoe River paper with a dot grid layout. Pencil Board for Traveler's Notebook (via Amazon). Taroko Design also sells pencil boards that fit inside your Traveler's Notebook, which provide a flat surface for writing on the go, as well as serving as a ruler, bookmark, or line guide for blank paper. Also available in a smaller Passport size. 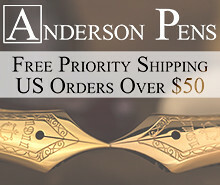 The Pen Show Limited Edition Vanishing Points (via ThePenShow). 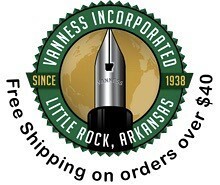 A new retail site launched, which showcases some stunning (and rare) limited and special edition pens. Check out all those Vanishing Points! Pelikan m400 Brown Tortoise (via Pen Chalet). Get this pen while you can. I received mine in the mail yesterday and it's gorgeous. Supposedly this is a "special edition" that they will eventually discontinue, though I really do hope they add brown tortoise to the standard Souverain line.